Founded by a passionate team with 20+ years experience. Launching PLAY Pet Lifestyle & You in Australia we wanted to capture the essence of the brand but also with a little Aussie flavour. 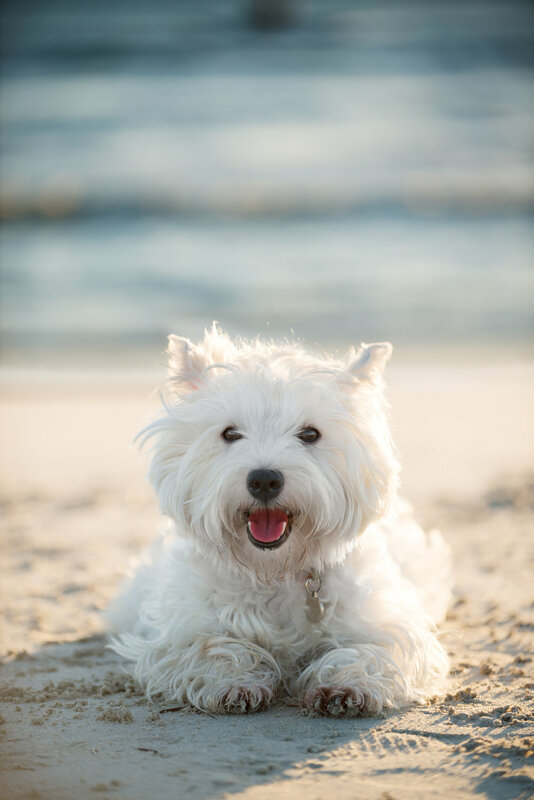 Located in Sydney's Northern Beaches, we are proud to be a boutique distribution company focused on the pet category within Australia / New Zealand. We employ a dedicated and passionate team whose values, commitment to excellence, pride in the brands we represent is demonstrated through their service to the company and our customers. As we grow, we are focused on on unique brands with integrity, authenticity and a strong story. EPS has started small but have ambitious plans plans to continue to selectively grow this even further. We are a new breed of distributor: a professional, brand focused, full service, brand building business with a strong focus on the evolving social and digital landscape. We aim to turn the traditional model of distribution on it's head. EPS aims to be a true partner that is passionate about the brand's success as the founder.